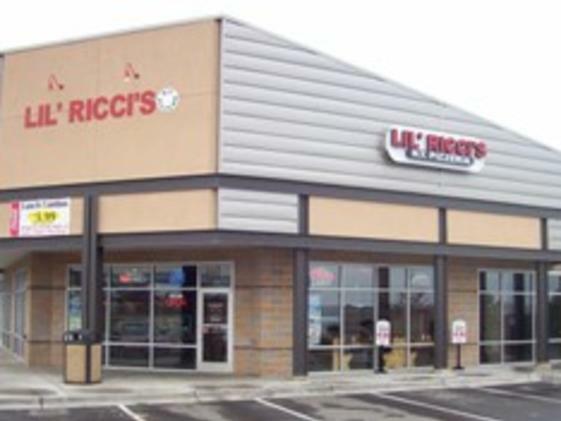 Lil’ Ricci’s NY Pizzeria provides quality Italian food, including pizza-by-the-slice, salads, hero sandwiches, pasta dishes and cheesecake. 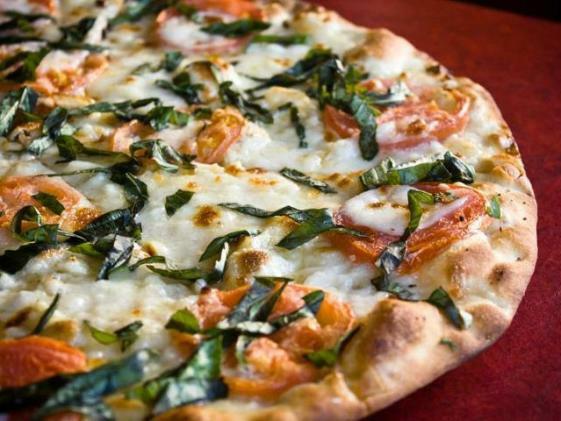 Lil’ Ricci’s does not deliver, but offers curbside take out. Watch a game while you enjoy an adult beverage in the spacious dining room. 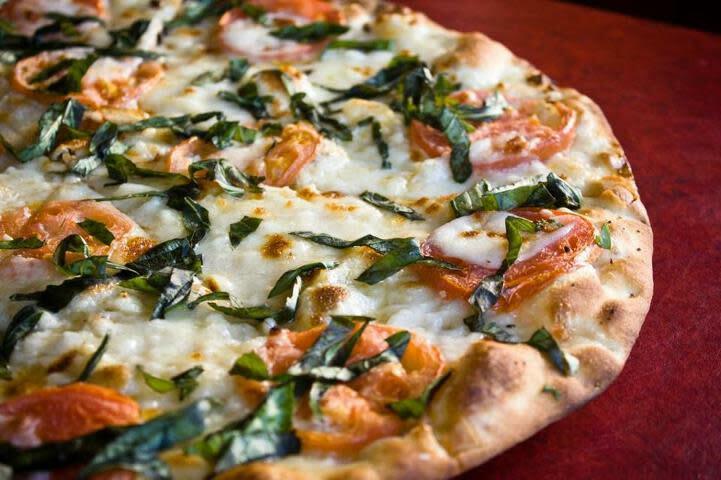 Lil’ Ricci’s can accommodate large parties and provides catering. 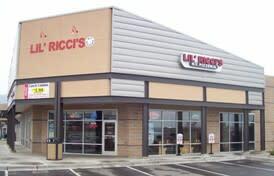 Lil' Ricci's serves Coca Cola products and provides pizza by the slice for lunch. Happy Hour is from 3 to 7 p.m. and includes $2.50 drafts, $3.00 well drinks and $4 house wines. Make sure to ask the server about the "Big Daddy" daily draft special.